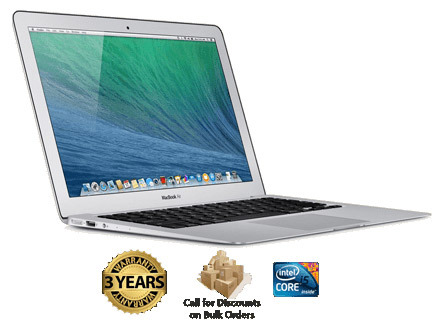 This refurbished laptop 11.6-inch model of the MacBook Air (MD711LL/B) sports up to 9 hours of battery life, a 1.3 GHz Intel Core i5 dual-core processor (with a Turbo Boost of up to 2.7 GHz), 128 GB of flash memory storage, and 8 GB of RAM. 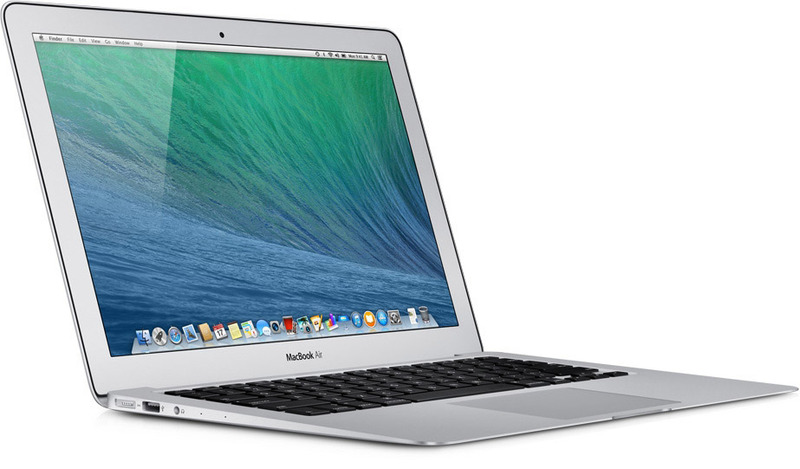 The Apple MacBook Air A1465 (MD711LL/A) Refurbished Laptop 11" is housed in an aluminum unibody enclosure, which is as strong as it is light made from a solid block of aluminum. Model Apple MacBook Air A1465 (MD711LL/A) Refurbished Laptop 11"
The Dell Latitude E7440 Ultrabook Refurbished Laptop 14' guards your data with industry-leading endpoint security solutions.